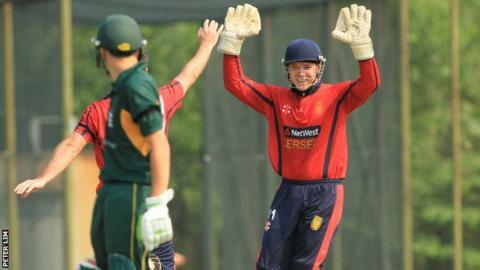 Jersey will host the ICC Europe Division One tournament in May 2015 following a successful bid. They will line up against Guernsey, Italy, Denmark, France and Norway with the matches played between 8 and 14 May. Two days have been set aside as reserve days in case of adverse weather. The round robin competition will see the winning side qualify for the ICC World T20 qualifiers in Ireland and Scotland in July.